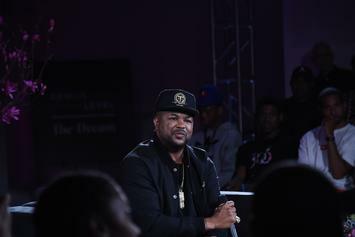 The-Dream On Fending Off Allegations: "Go Into The Fire"
The producer explains how to navigate legal situations. 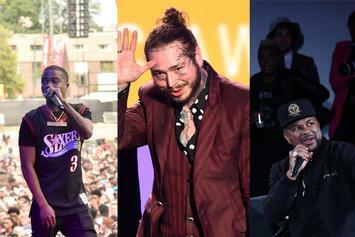 The Dream keeps 'em coming. 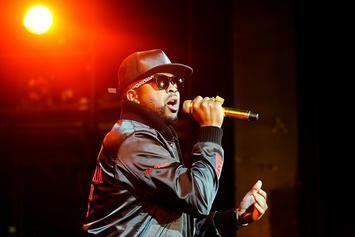 The-Dream is looking to heat up the winter. 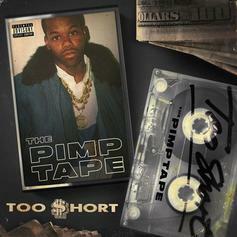 Too $hort Grabs T.I., E-40, 2 Chainz, Snoop Dogg, & More For "The Pimp Tape"
Too $hort delivers his 20th solo album. 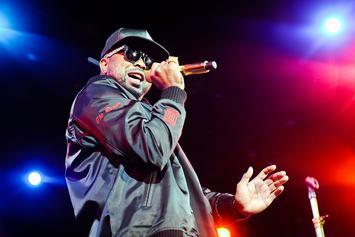 "It's just been a really trying time as an artist." 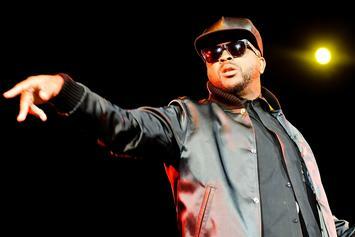 The-Dream has effectively rolled the dice on future royalty checks. 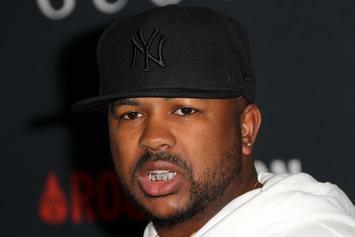 The-Dream & Vory Join DJDS On "I Heard"
DJDS drops off new track "I Heard" with Vory and The-Dream. 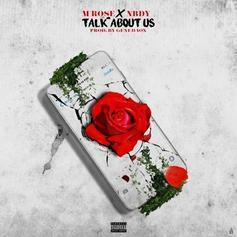 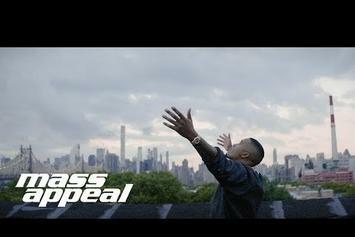 VH1 "Signed" Alum MRose Debuts New Track "Talk About Us"
MRose recruits NBDY for "Talk About Us." 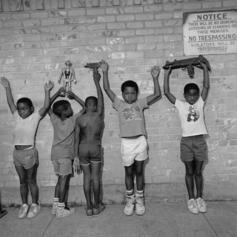 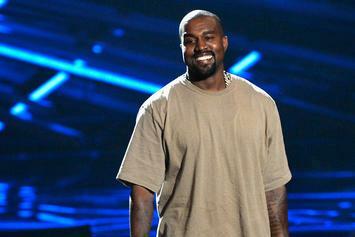 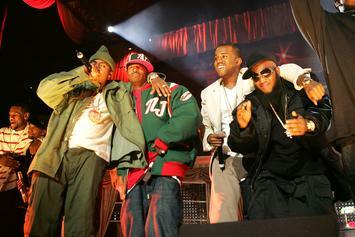 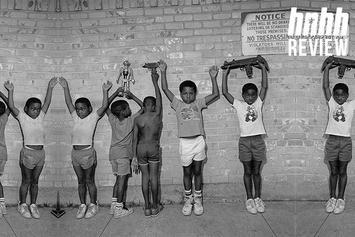 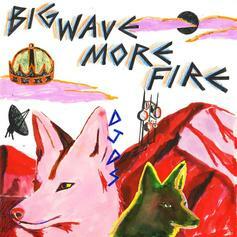 Kanye West's new album single-handedly brought hip-hop to Wyoming. 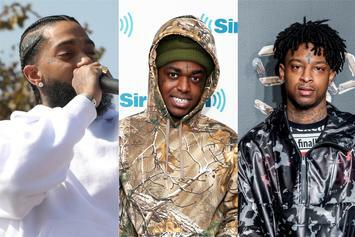 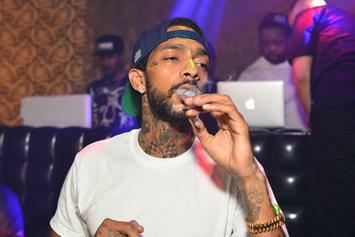 Nipsey Hussle's "Victory Lap" tracklist has arrived. 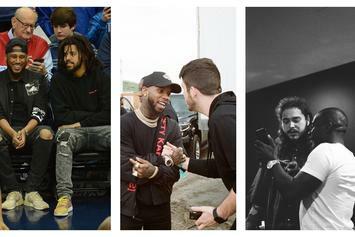 The Dream Confirms Legitimacy Of Leaked Travis Scott Collab "Ecstasy"
The Dream sheds some light on a recent Travis Scott leak. 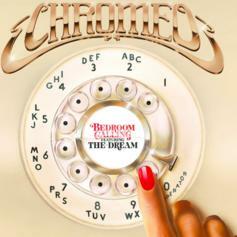 Chromeo Calls On The Dream For New Single "Bedroom Calling"
Dave 1 and P-Thugg are back. 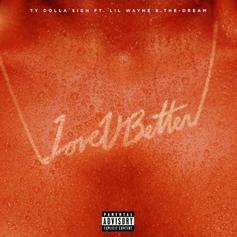 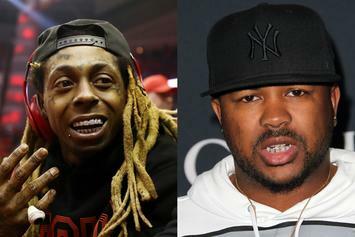 Ty Dolla $ign drops "Love U Better" featuring Lil Wayne and The Dream.